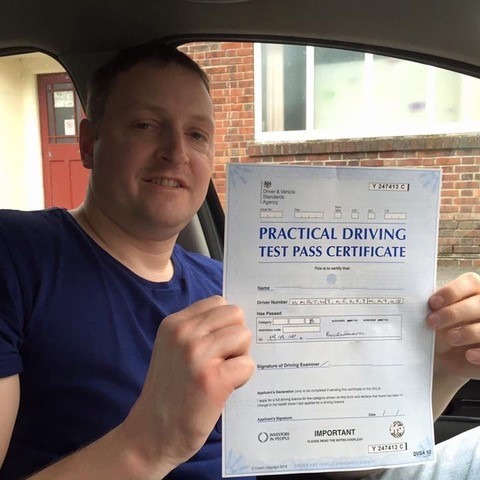 Are you looking to gain your ticket to freedom and enjoy the open roads? 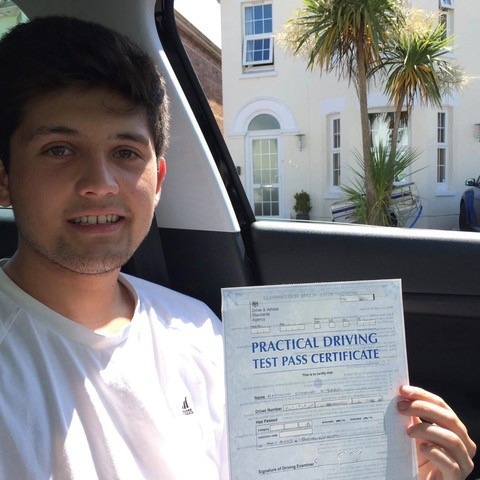 If you are, then you need the best Bournemouth driving instructor available to help you achieve your goal. 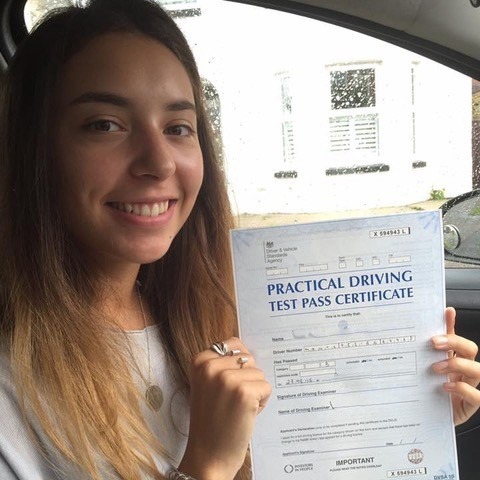 In that case, call our friendly team at Kinghams Driving School today on 07749 621 632. 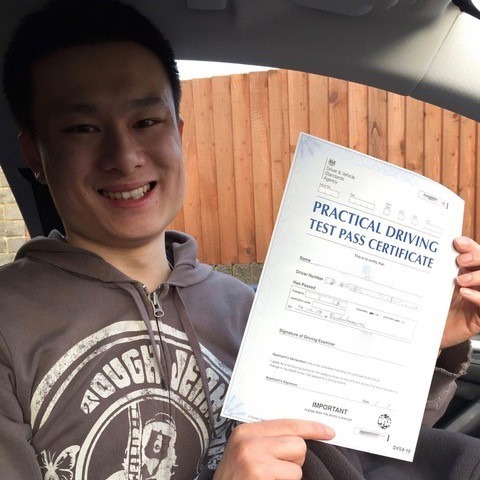 We will be able to get you rolling quickly with a flexible and customisable lesson schedule with options to suit any budget. 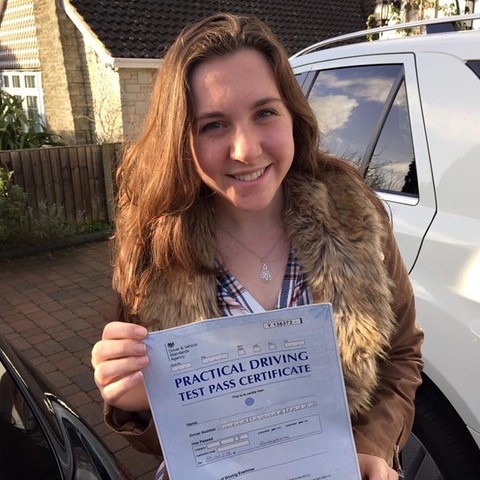 When it comes to getting on the road, you need to make sure you are doing it safely, and that confidence will not hinder your driving ability. 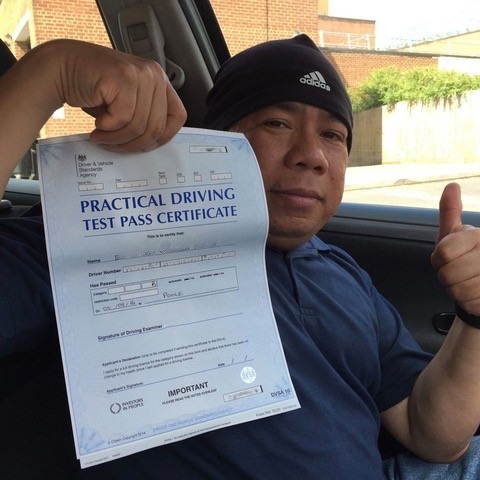 This is where Kinghams Driving School really excels. 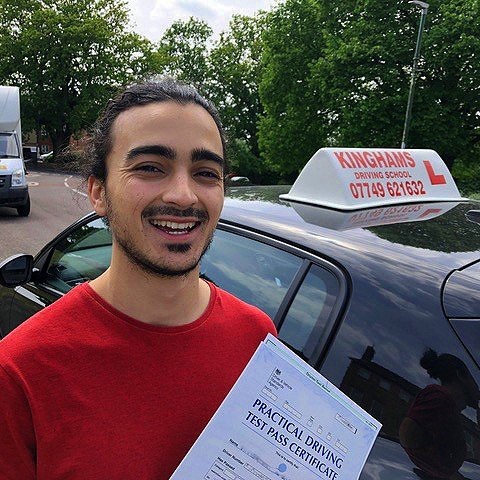 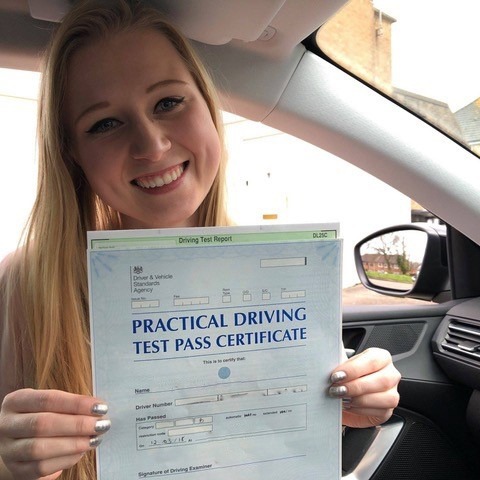 The knowledgeable instructors will be able to answer all your questions, and through calm and professional guidance, you will go from strength to strength in your quest for your full driving licence. 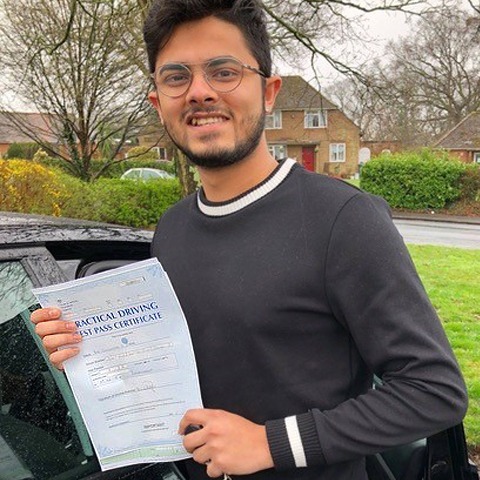 The roads in Britain can be a maze and navigating them safely is crucial. 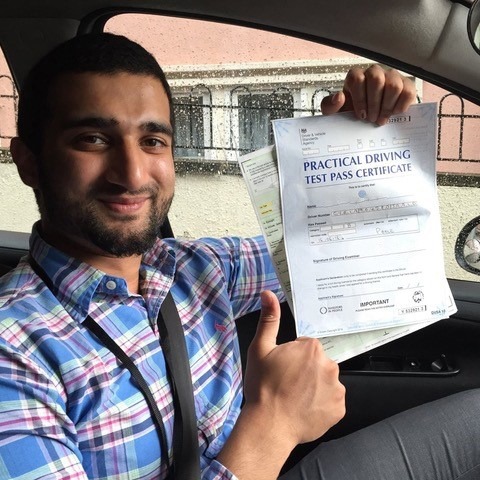 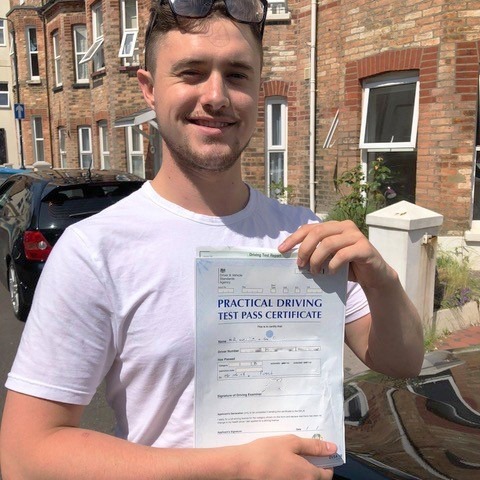 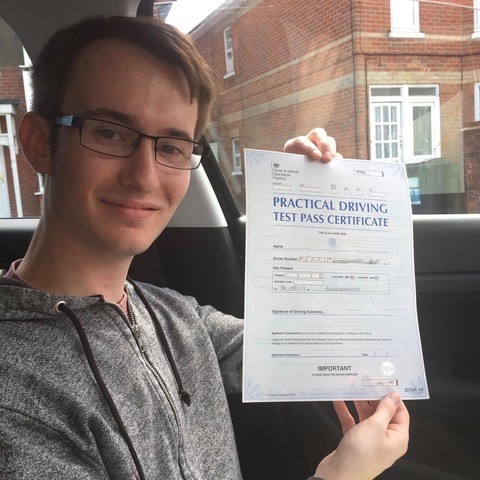 Our Bournemouth driving instructor will make sure that wherever you are on the skill ladder, your tuition will be focused around you and the way you learn. 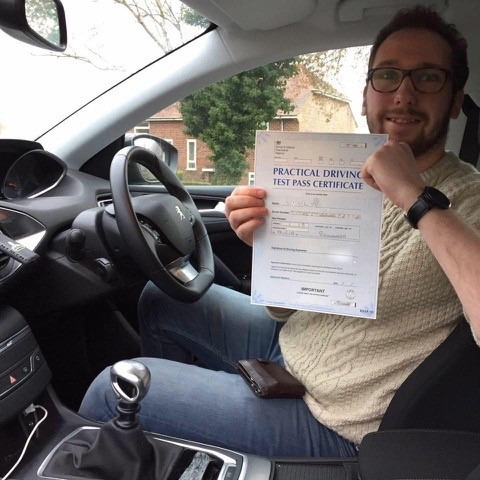 We can match the style of teaching to make sure you are comfortable because being relaxed will help you retain information and keep you from panicking. 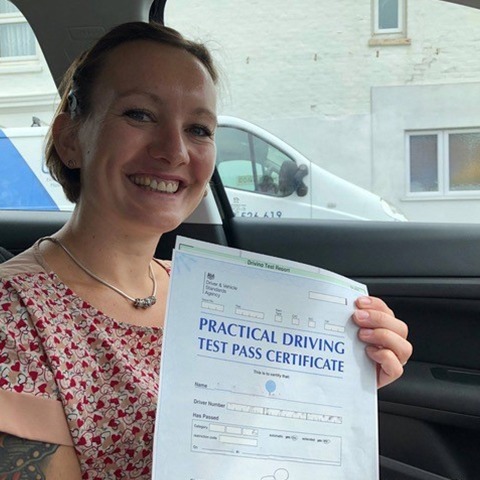 This question is hard to answer if you are part way through your training, but in general the Driver And Vehicle Standards Agency (DVSA) recommends 46 hours of training with a qualified Bournemouth driving instructor and 22 hours of private practice for you are ready to take your test. 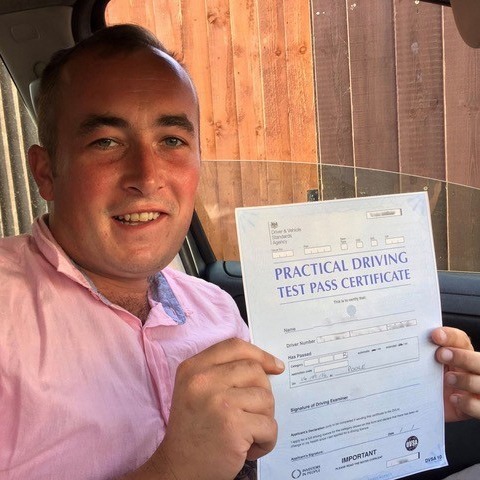 This ensures you have a solid understanding of the intricacies of road law and situational awareness, and not just simply being able to drive the vehicle. 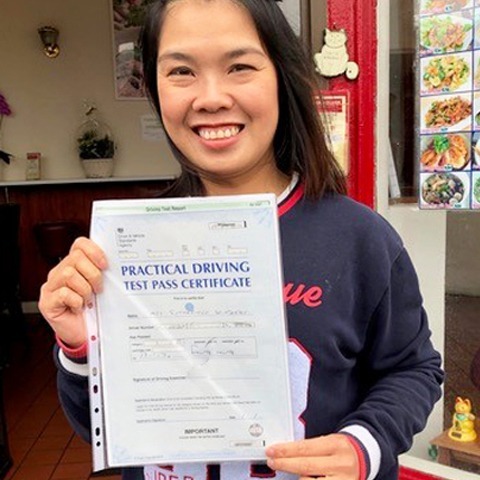 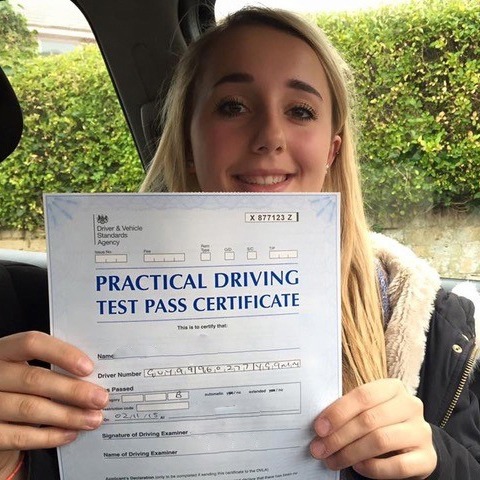 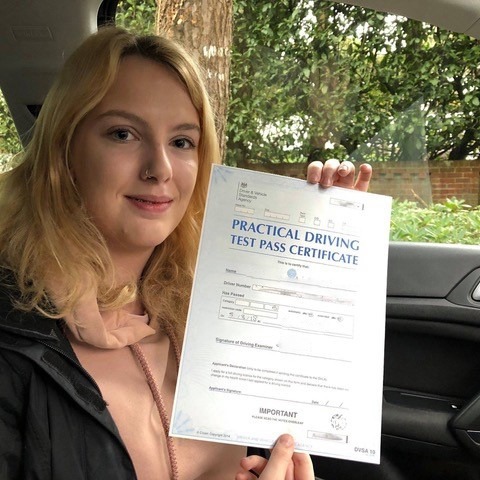 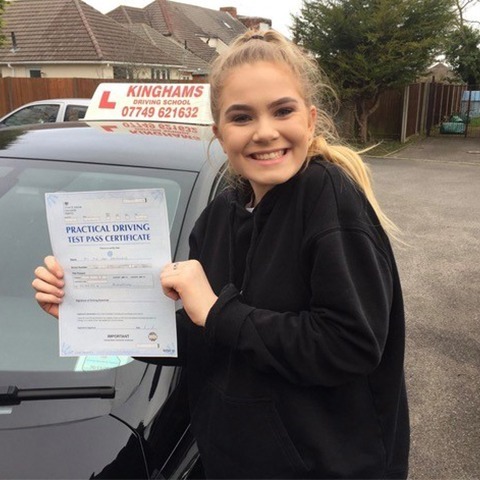 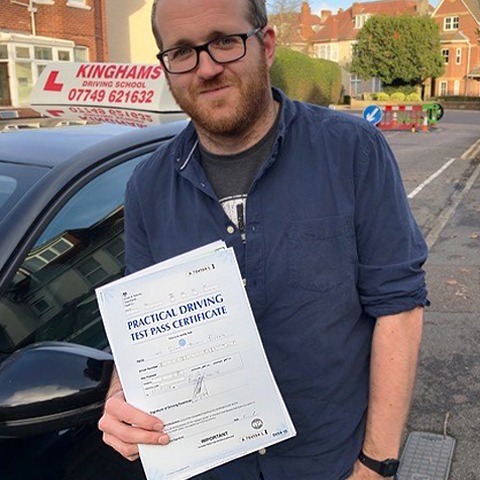 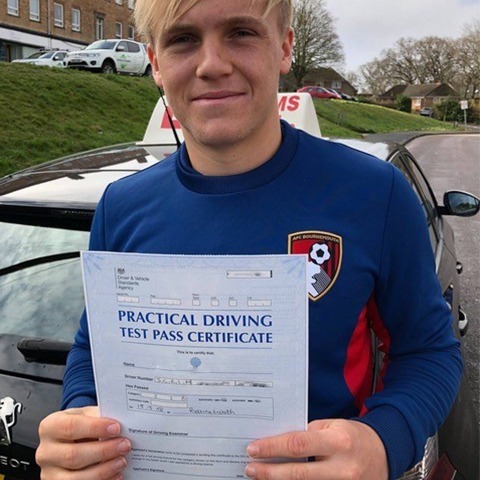 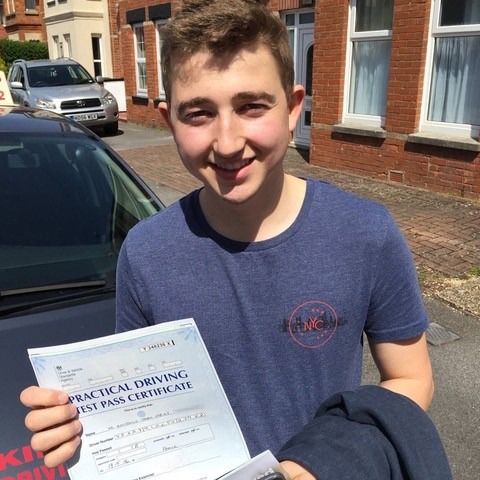 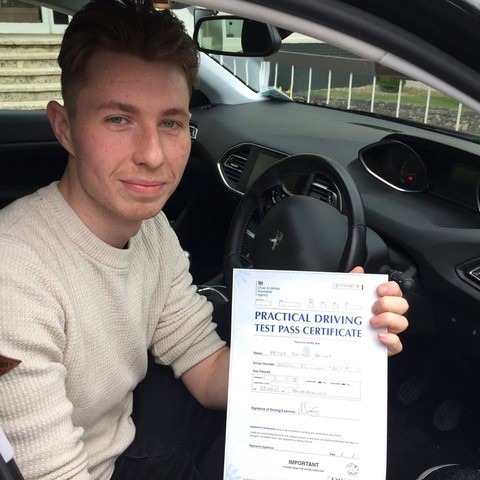 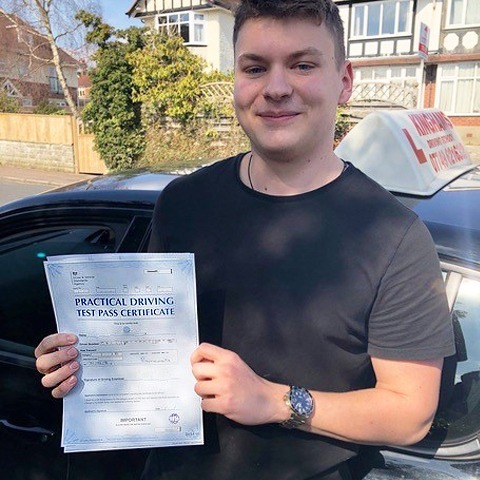 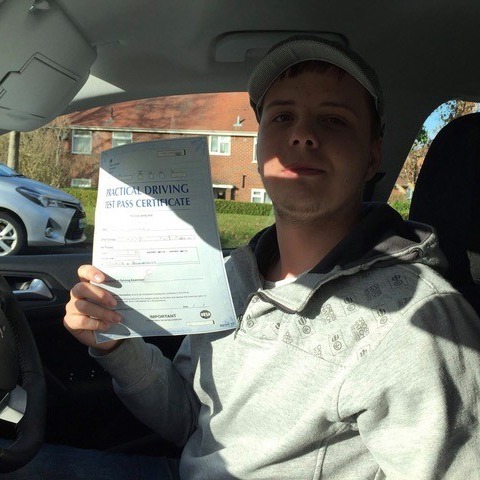 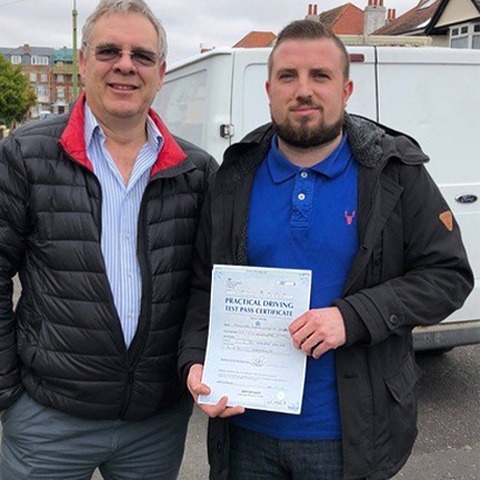 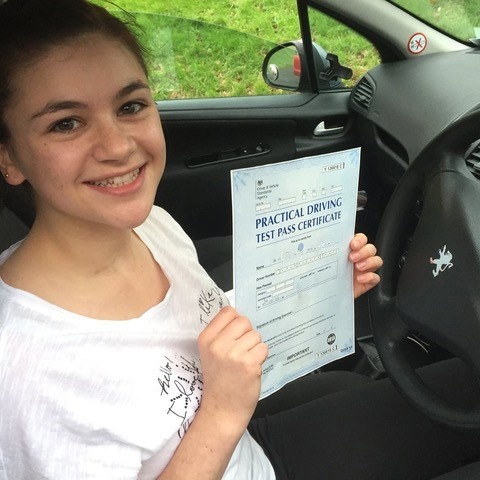 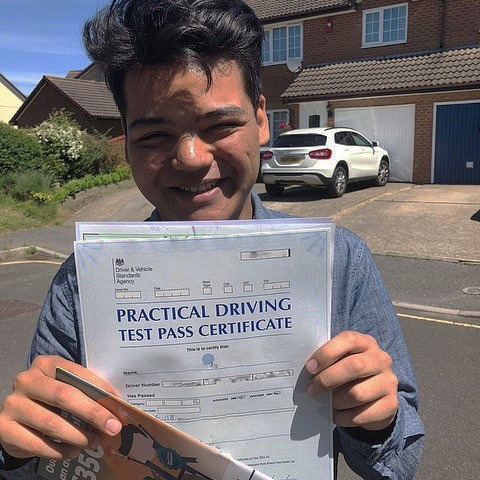 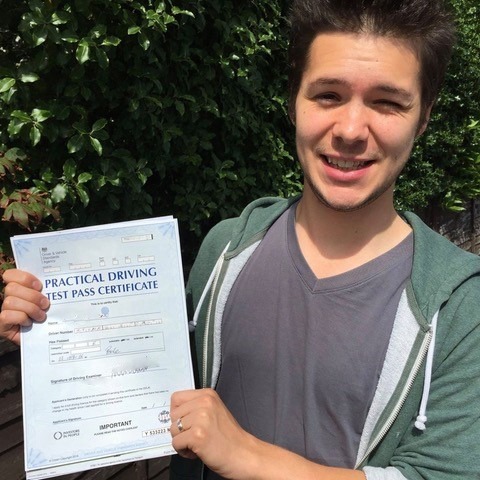 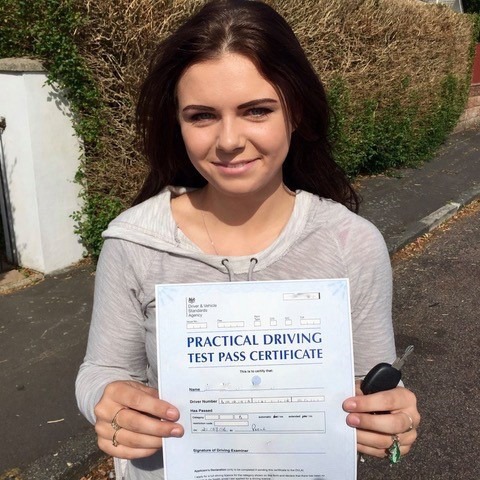 It is always recommended to start your first driving lessons with our Bournemouth driving instructor, instead of private practice with the family vehicle or your own vehicle. 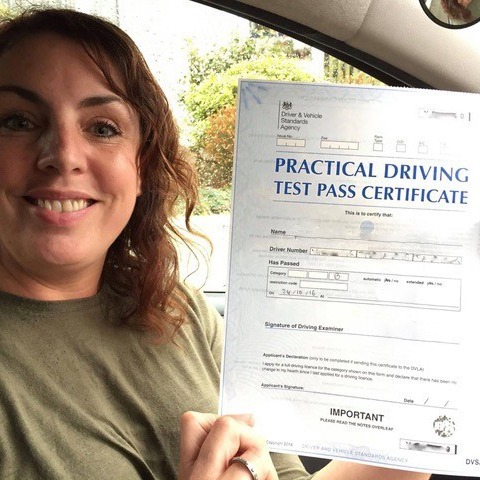 This ensures that you don’t pick up bad habits from the start as undoing a bad habit is harder than not learning them at all. 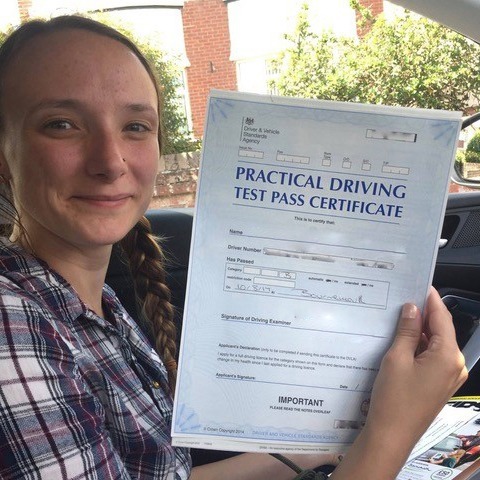 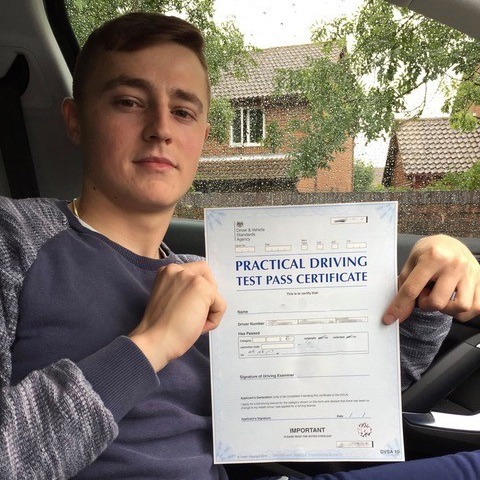 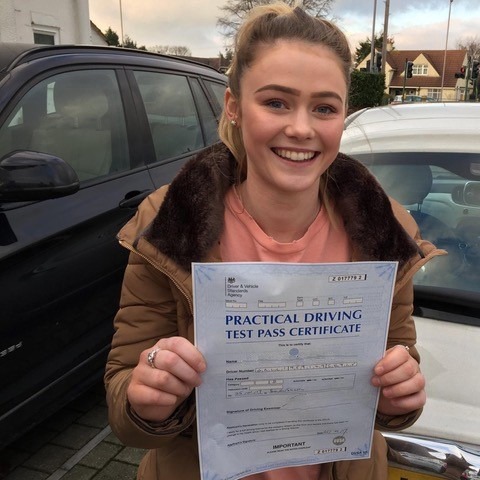 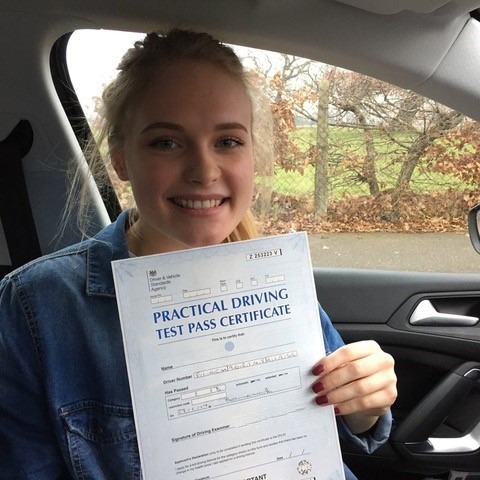 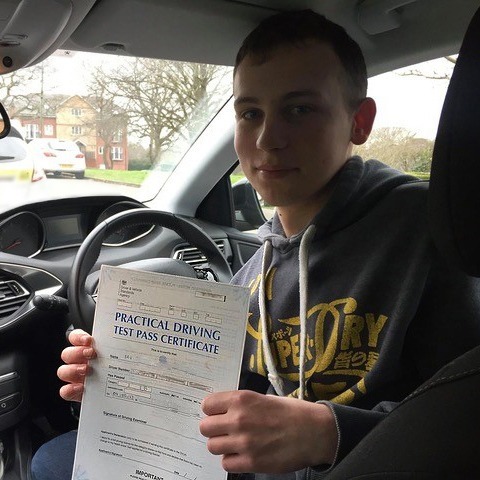 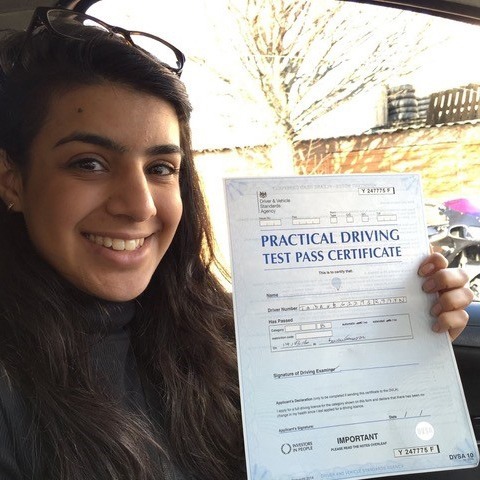 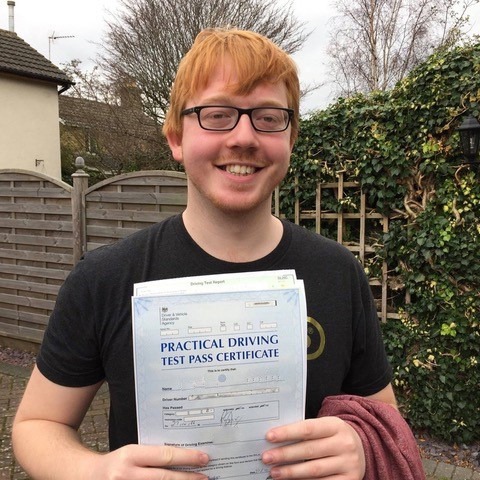 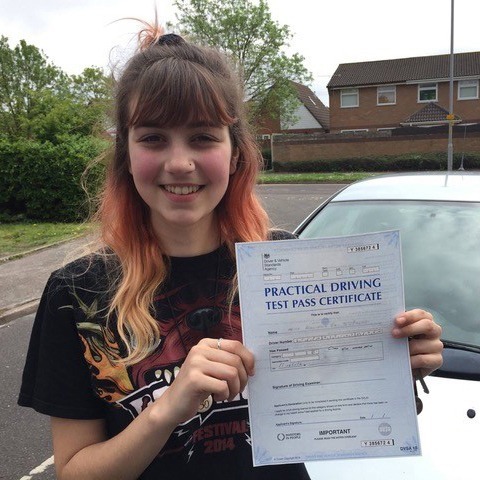 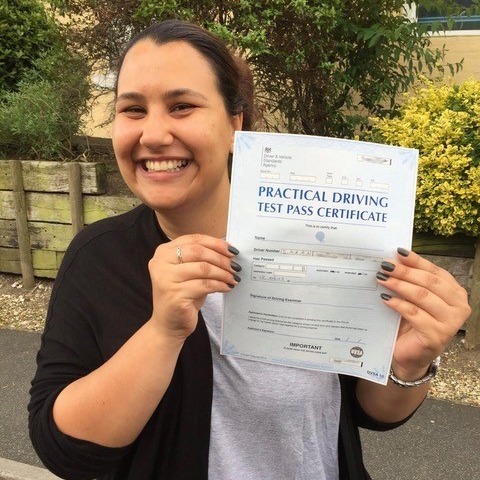 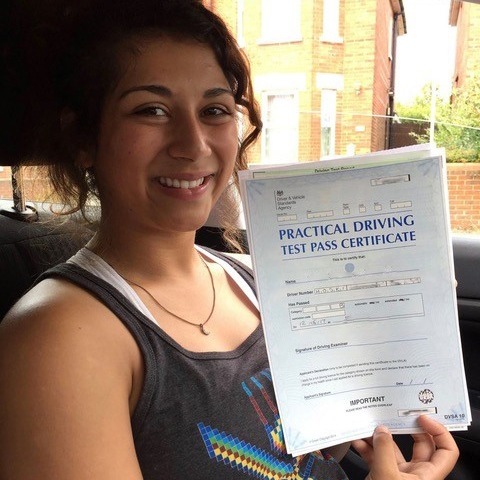 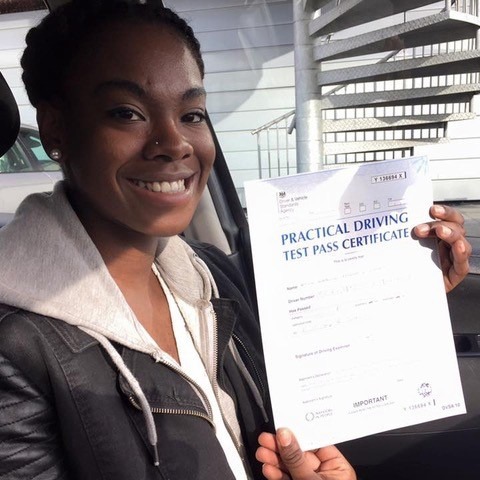 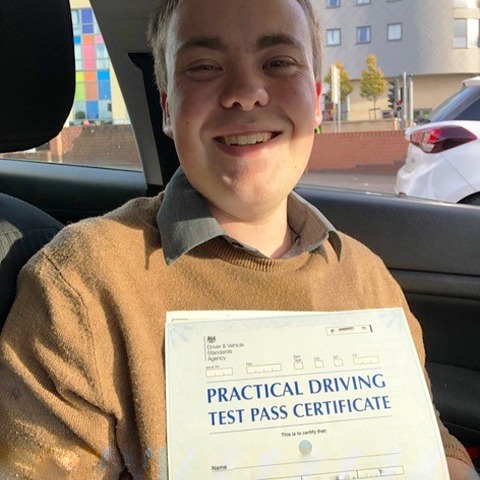 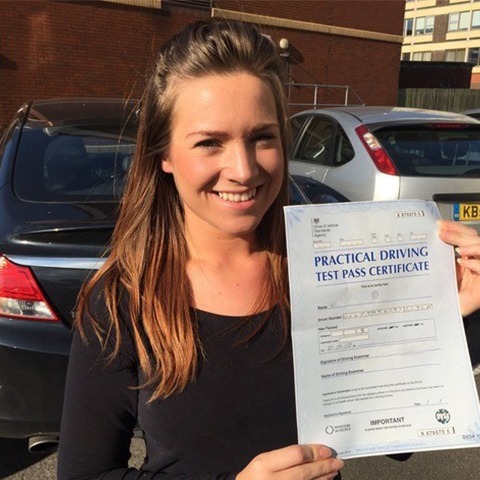 The total number of driving lessons you will need to pass will depend on your ability to develop your driving skills – some find it easy and learn quickly, others may struggle and need more time. 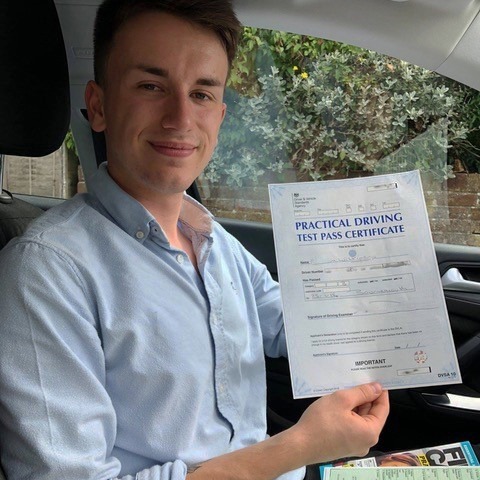 Our Bournemouth driving instructor will match your pace, so your abilities will be tested continuously to optimise development, but you will never be made to attempt a manoeuvre that you are not ready for or are not confident enough to try. 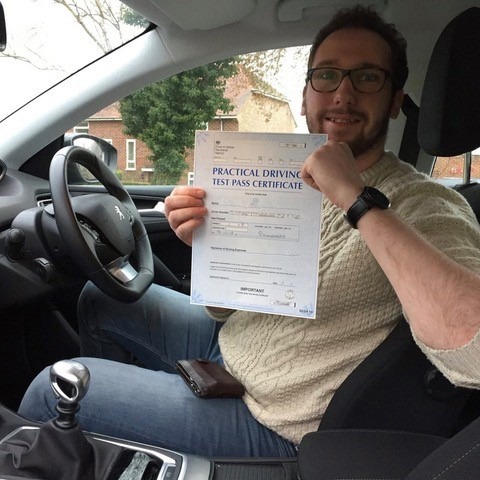 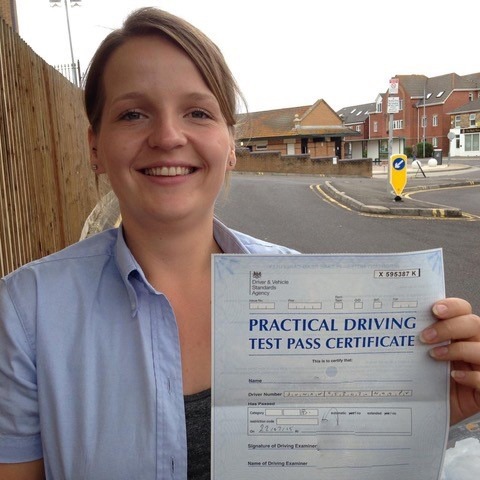 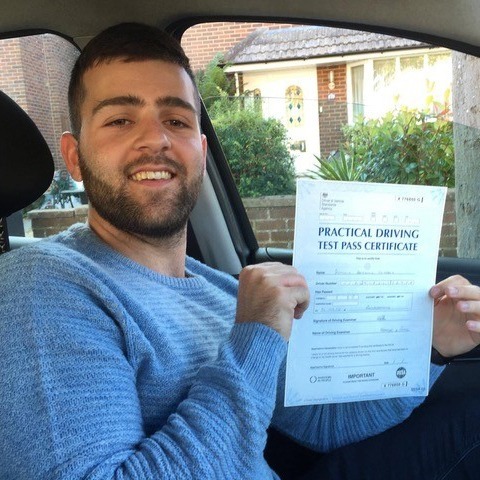 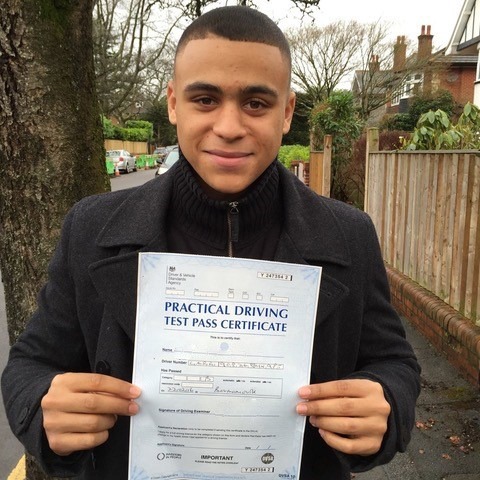 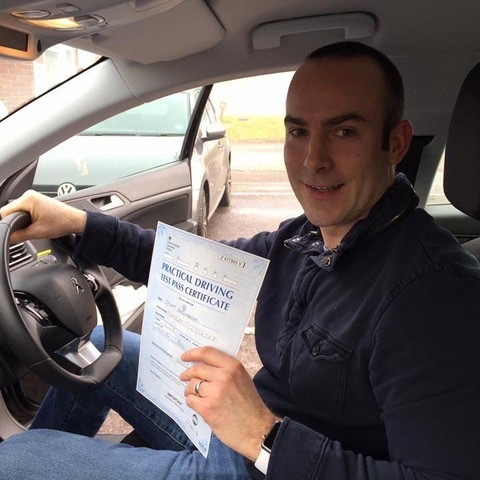 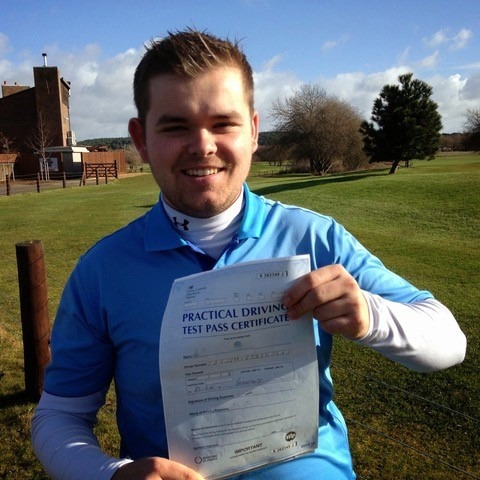 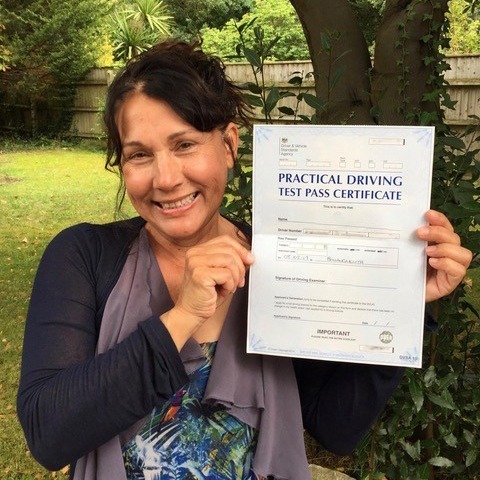 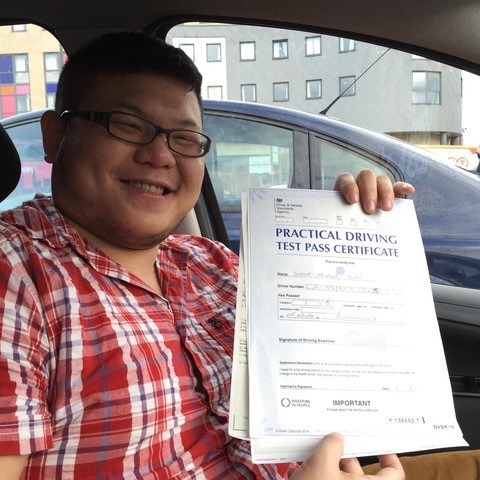 Why Choose Our Driving Instructor In Bournemouth? 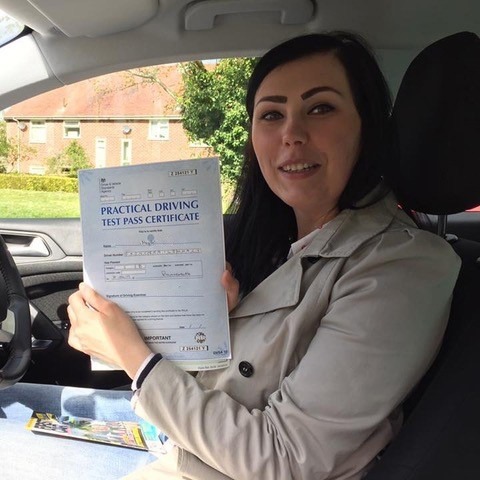 You can expect friendly, reassuring, and knowledgeable tuition that will keep you on your toes in a safe and enjoyable way. 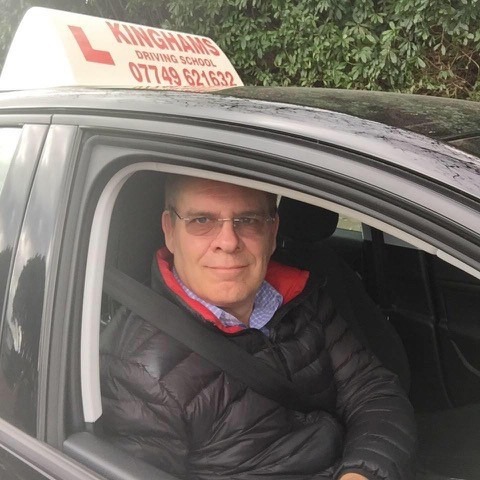 If you have been looking to get on the road and avoid being among the 20% of new drivers that have a serious accident in the first 250 miles of independent driving after their test, call Kinghams Driving School today on 07749 621 632. 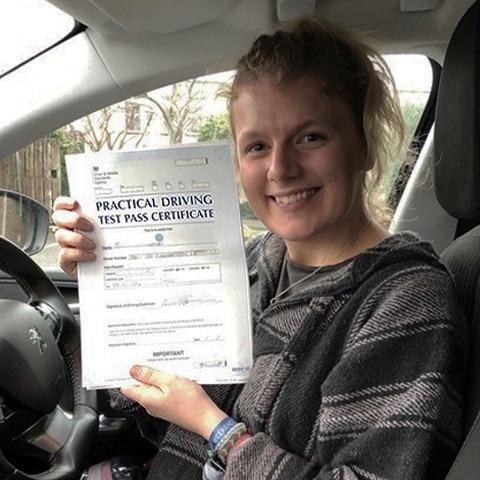 Our driving instructor in Bournemouth will be able to answer any queries you might have and help you to make an educated decision on how to proceed.